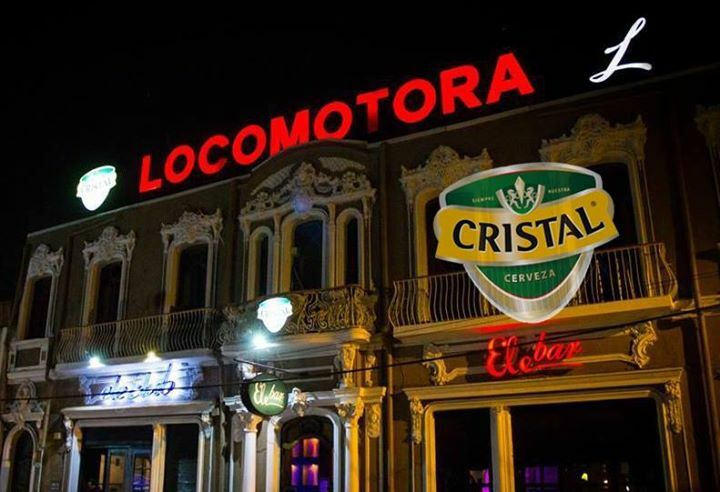 BAR DE ESTILO PORTEÑO DONDE PODRAS TENER ATENCION DE BARRA Y RESTAURANT DIA Y NOCHE. CARTA DE TRAGOS INTERNACIONALY CARTA DE COMIDA TRADICIONAL Y ALMUERZOS. 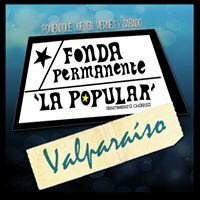 EXCELENTES PRESENTACIONES EN VIVO DE BANDAS TRIBUTO Y ORIGINALES. 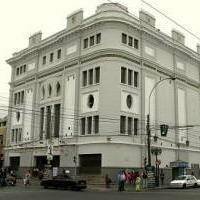 Papagayo El Patrimonio Del Carrete"